When it comes to photos, the more the merrier. Create your collage with this modern photo invitation that's ready to kick off your next event. 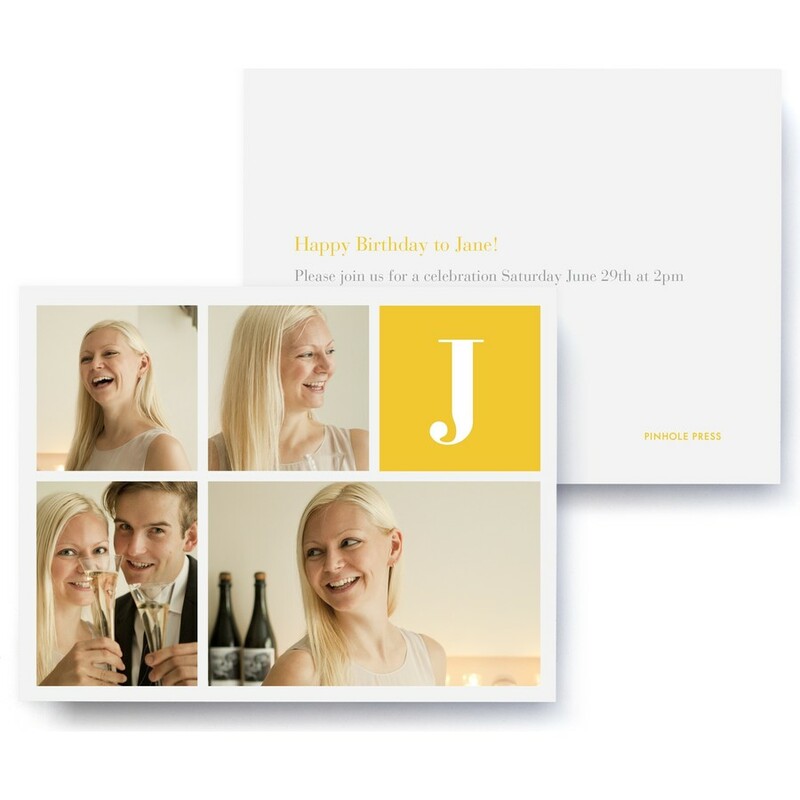 Whether you are celebrating a graduation, birthday or anniversary, personal photos will always make it more fun.